The word “chamomile” derives from Greek (khamaimelon), i.e. “earth apple”, “on the ground” and (melon) “apple”. Chamomile has been used for inflammation associated with hemorrhoids, helpful with anxiety and insomnia. Use: There are several varieties of this oil, though they do overlap somewhat in their properties, Maroc being the least potent. The greatest uses are anti-inflammatory, sedative, soothing and calming. A good antidepressant. 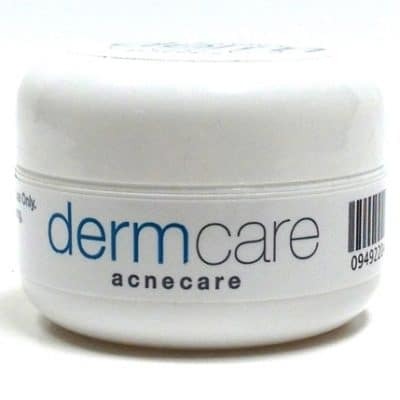 It is excellent in skin disorders as it reduces the associated redness and pain. 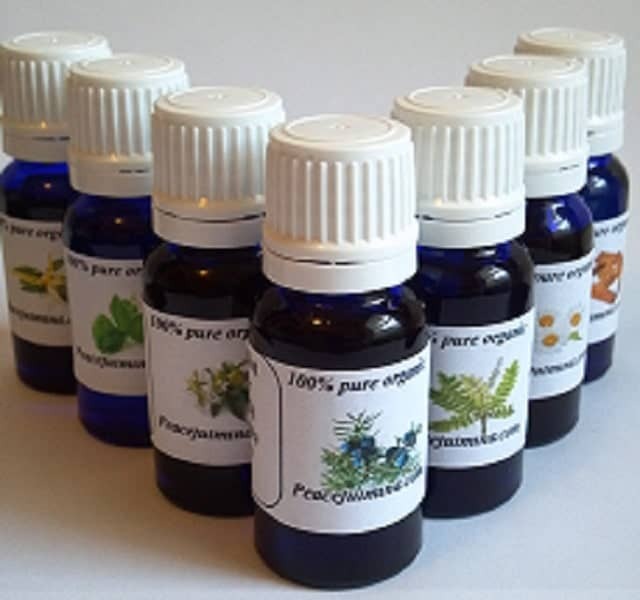 It is one of only a few oils which can be used directly on the skin, or on children. The word “chamomile” derives from Greek (khamaimelon), i.e. “earth apple”, “on the ground” and (melon) “apple”. Chamomile has been used for inflammation associated with hemorrhoids when topically applied. There is Level B evidence that chamomile possesses anxiolytic (anti-anxiety) properties and could be used to treat stress and insomnia. In 2009, researchers at the University of Pennsylvania concluded the first controlled clinical trial of chamomile extract for generalized anxiety disorder (GAD). The results suggest chamomile may have modest anxiolytic activity in patients with mild to moderate GAD, although the results have not since been replicated. 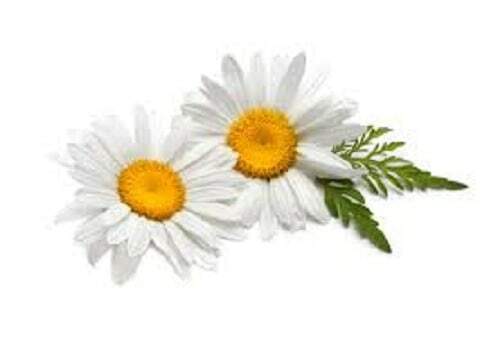 Chemical components of chamomile extract have demonstrated anti-inflammatory properties.